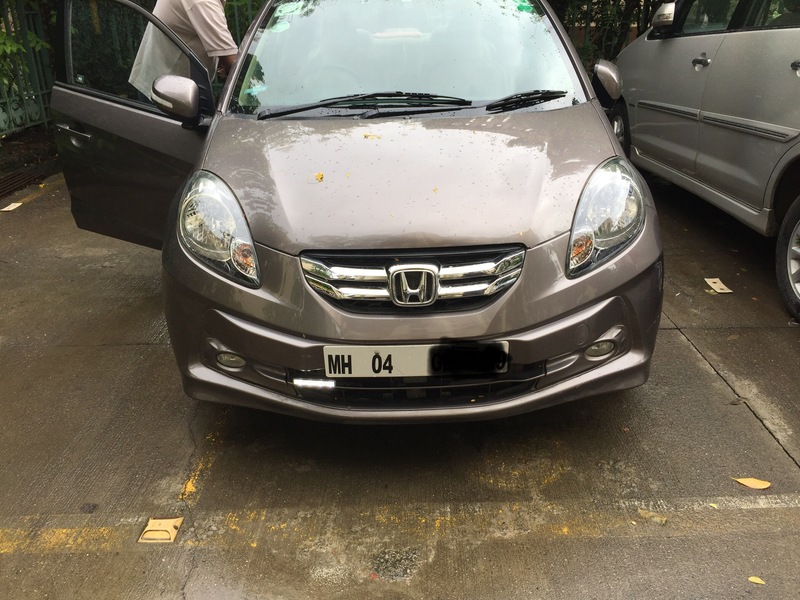 I have 2014 Honda Amaze idtec and not fitted with DRLs. 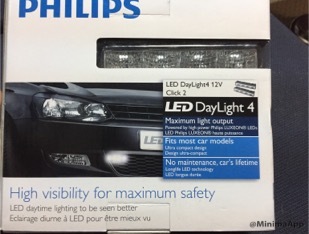 Philips make DRLs aren’t available in India so I got them from an acquaintance in USA. 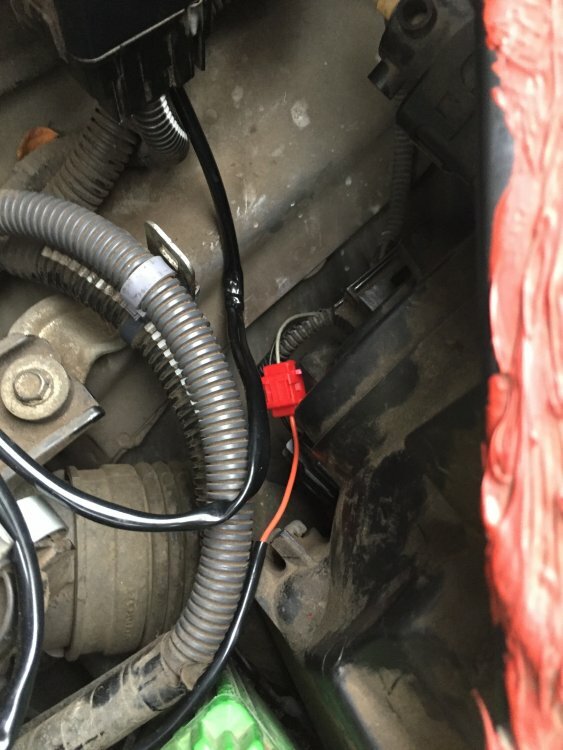 With the electrical diagram mentioned in the manual could connect right hand side DRL strip. 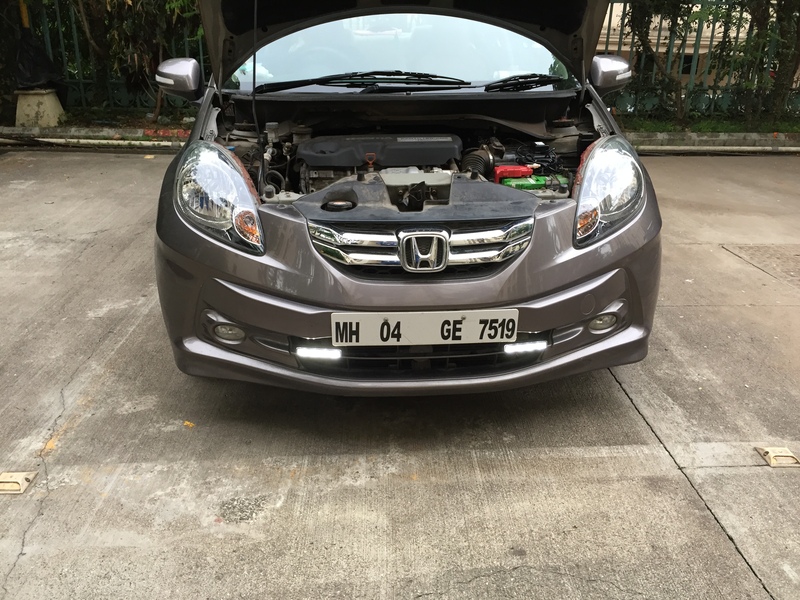 The manual missed to mention that the engine needs to be started when testing the LED lights. Later I figured it out. Lately very busy so I would connect the left side too. one doubt I have is the DRL controller gets too hot. Is this normal? 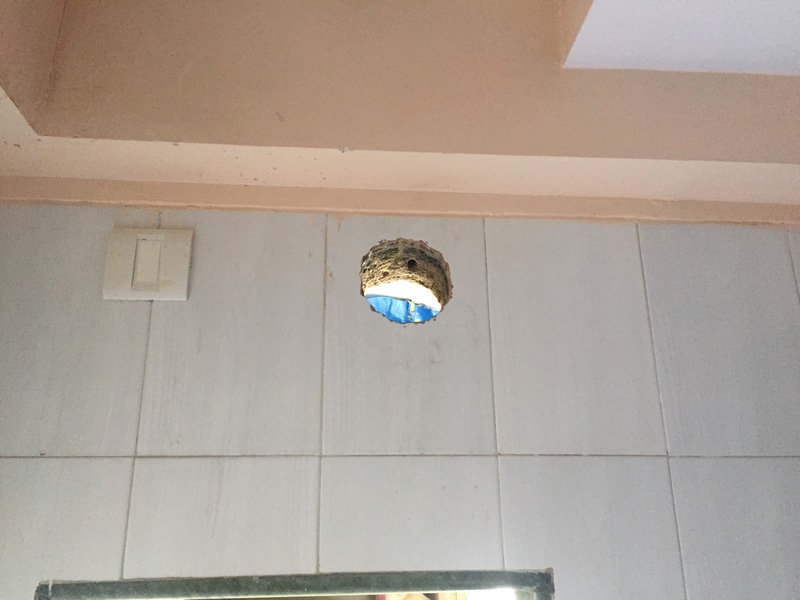 The blower securing to the motor of the indoor unit of my kid’s room 0.9T hitachi AC was overtightened and broken by the AC technician and after six months when I saw it, I was disappointed. Even if I had confronted the hitachi, they wouldn’t accept it. 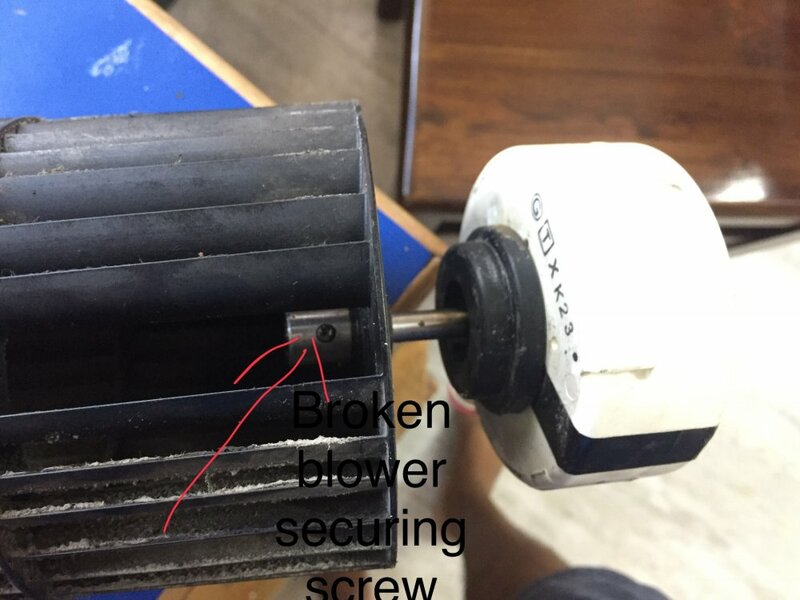 So with great difficulty I removed the blower-motor assembly and drilled the screw and extract it with extractor( threads damaged).On the opposite side of the screw, drilled 3mm hole and tapped with M4 tap and secured the blower with the motor with M4 Allen screw, thread with copper paste to avoid future troubles. Technician general don't remove this part during service , was it an old rattling problem that resurfaced requiring a relook by you. you surely have a far greater sized tool kit than I had imagined earlier. @librankur Regrets! The post got a bit lengthy. If you see the broken screw, the surface wasn’t uniform so I ground the face, so that I could use a Bosch drill (HSS) bit of 1.5 mm, almost in centre. Later drilled with 2.5mm. This drill got offcentre and damaged the threads. I used WD40 and a screw extractor to remove the remains of whatever screw was left. As this face couldn’t be used, I had to partly cut the fin on the opposite side to again drill and tap it. 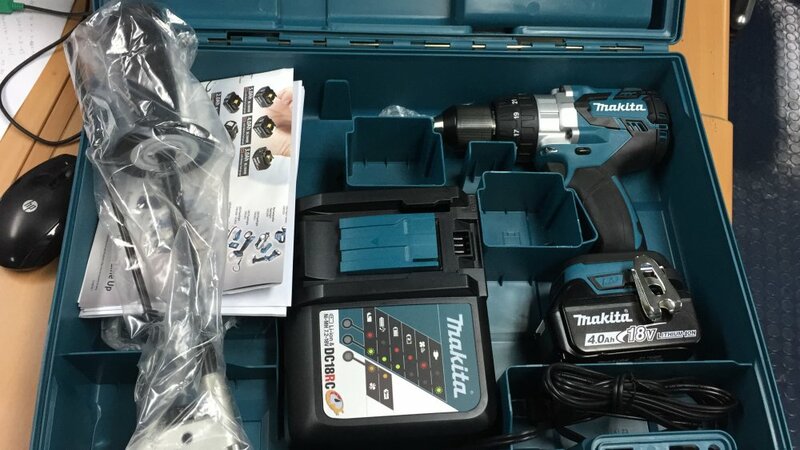 I am using makita cordless drill. I too, sometimes, break drill bits. The motor shaft is just plain shaft but it enters the sleeve mounted in the blower. The sleeve was SS but drillable. While drilling I had to insert a metal screw to prevent bending. Metal sleeve is attached to the thermoplastic blower with rubber. I myself clean the blowers of split AC if deposits on them increase. 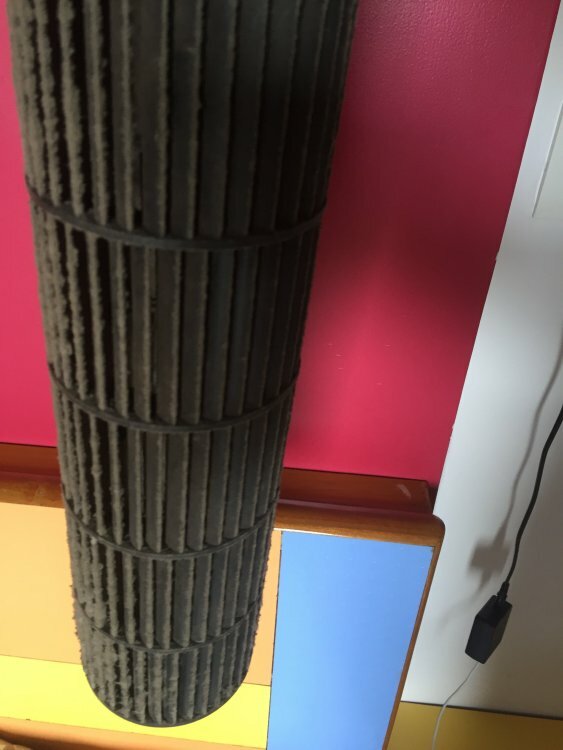 The air flow drastically reduces if fins get dirty. Blower needs to be soaked in soapy solution then to be cleaned with water spray. 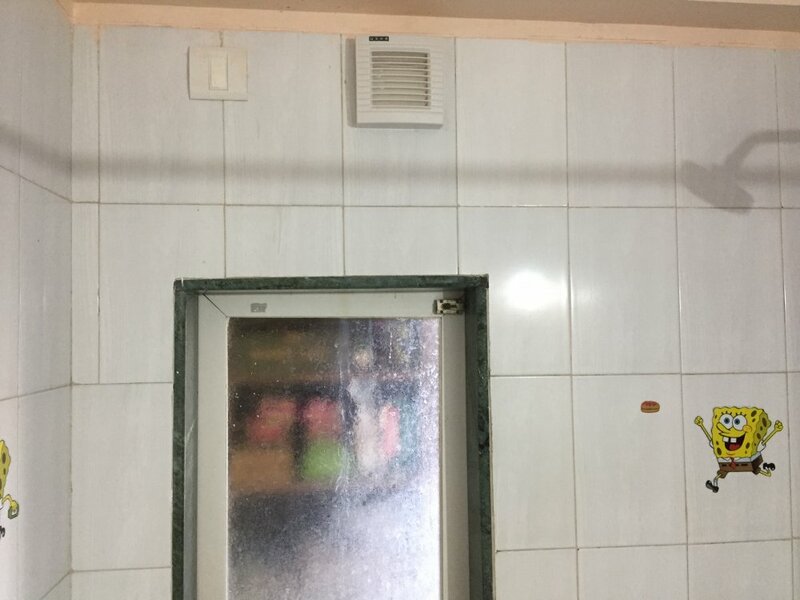 Today I installed a exhaust fan in the masterbed room’s bathroom. Well! Drilled a 105mm hole in the wall with a 12mm concrete drill two days back. 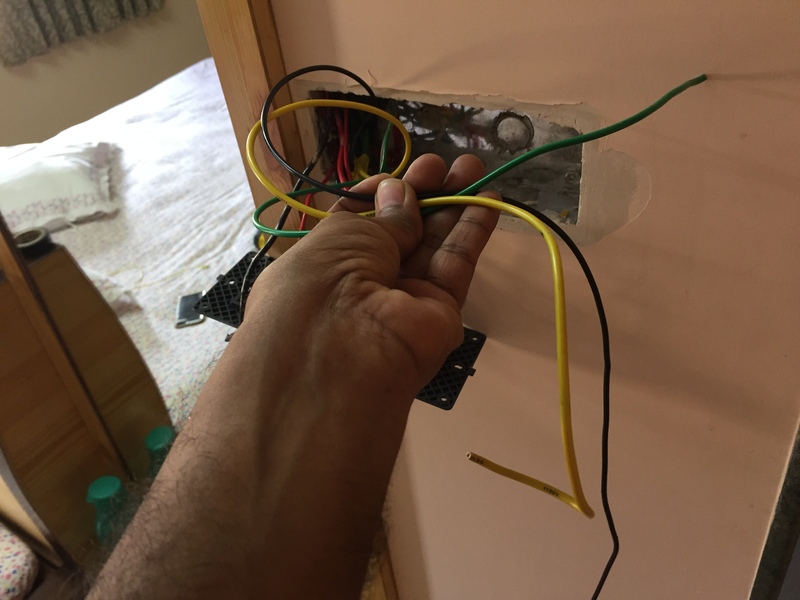 I had to pull three wires(15A, one wire to replace the removed one and two, 5A, wires for the fan)with the aid of, in place, old wire.